As research continues, more discoveries are made linking brain disorders to mobile phone radiation. The latest studies show that kids ages twelve to seventeen who use cell phones are experiencing memory issues. 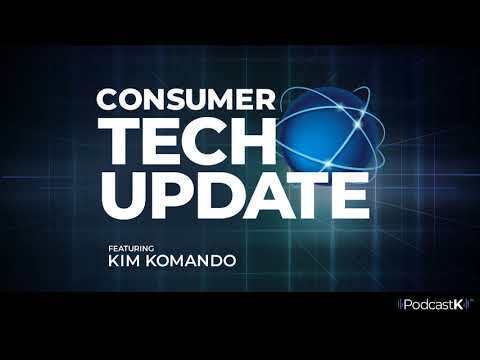 Kim Komando cautions on what to do to keep our kids safe from radiation.